iOS 9 has been out for just under a week, and and as you’ve no doubt heard, there are tons of new features to be found in Apple’s latest and greatest iOS update. Some of the features are headlining additions, such as the iPad’s new side-by-side multitasking option, called Split View. Other features, however, are bound to fly under the radar. For example, did you know that you can search through saved passwords in Safari’s preferences? What about using Touch ID to validate access to said passwords? I’ve always believe that it’s the little things that truly make a piece of software, in this case a full fledged operating system, really special. 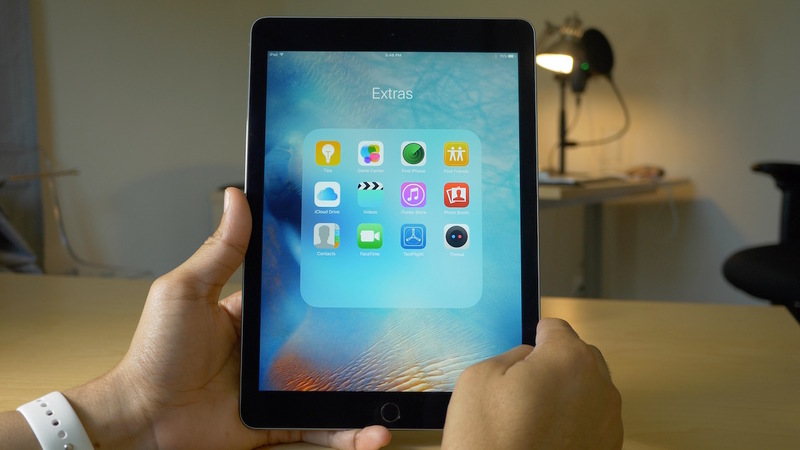 iOS 9 has plenty of big features, but even more smaller features, fixes, and optimizations. In this post, I’ll showcase 50 new iOS 9 features. While many of them are well-known and will probably be familiar to you, I’m betting that there are at least a handful of new features that you either forgot about or didn’t know about at all. Of course, there are lots of other features that I didn’t mention in this video. Things like being able to make phone calls from an iPad, and playing music and videos directly from Spotlight Search results are just a taste of some of the additional goodness brought on by iOS 9. Which of the listed features are your favorite new additions? Is there anything that you’ve personally uncovered that’s flown under the radar? Stay tuned for more iOS 9 coverage in the coming days.